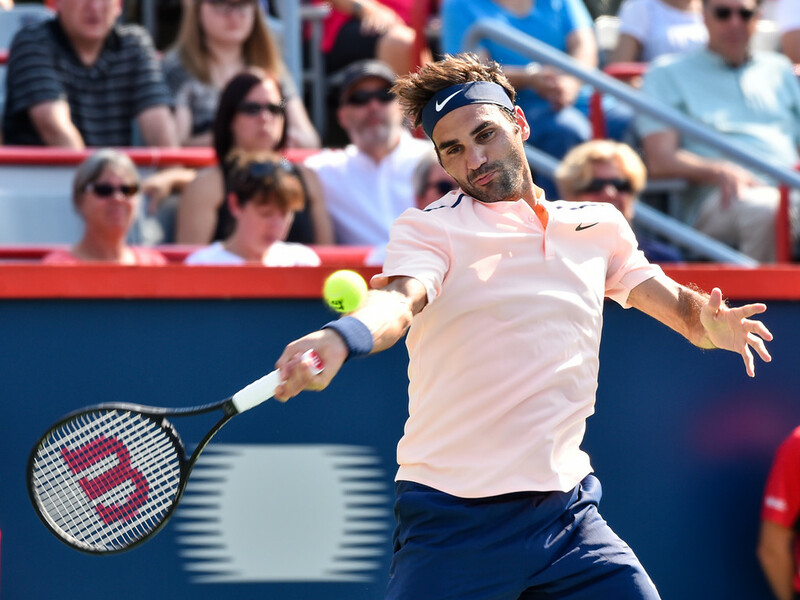 Roger Federer extended his winning streak to 16 matches and moved into the Rogers Cup final with a straight-sets victory over Robin Haase in Montreal on Saturday. The Swiss right-hander struck “Are you kidding?” backhand passes and was untouchable on serve. He dropped only nine points on serve (45/54) and hit 28 winners, including nine aces, against Haase, who was playing in his first ATP World Tour Masters 1000 semi-final. But the 30-year-old Dutchman was eager for the fight, pushing Federer to a second-set tie-break before the all-time great advanced 6-3, 7-6 (5) to reach the Montreal title match. “I'm happy, most happy that I'm actually really healthy going into the finals. I haven't wasted too much energy. I've been able to keep points short. I've been really clean at net. I think my concentration and just my playing has gone up a notch. I'm just playing better,” Federer said. 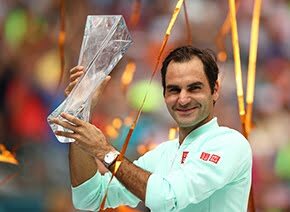 The 36 year old will go for his third Canadian Masters 1000 crown (2004, 2006 in Toronto), his 27th Masters 1000 title and his 94th tour-level title on Sunday. If Federer wins, he'll tie Ivan Lendl in second place for most tour-level titles won in the Open Era. Federer will meet either 20-year-old German Alexander Zverev or 18-year-old Canadian Denis Shapovalov in the final. He will be playing in his sixth final of the season on Sunday. The Swiss right-hander owns a 2-1 advantage against Zverev in their ATP Head to Head series, including a 6-1, 6-3 victory in the Gerry Weber Open final in Halle in June. Federer has never faced Shapovalov, who's the youngest Masters 1000 semi-finalist (since 1990). Earlier in the week, Federer talked about struggling to implement his aggressive game plan. In the third round, he dropped the opening set against Spaniard David Ferrer, a player he's now beaten 17 consecutive times. But Federer was sharp from the start against Haase, breaking twice for a 3-1 lead. He served out the set to 15. Haase, though, who's hitting top form after battling injuries for years, refused to back down. The right-hander tidied up his service games, striking eight aces and never facing a break point in the second set. 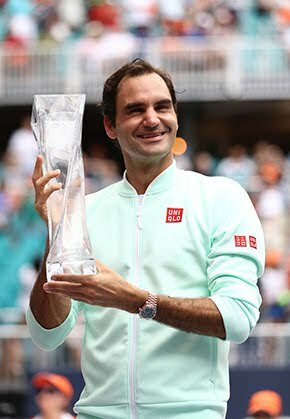 But Federer found his way through the tie-break, advancing to the his third Masters 1000 final of the season when Haase lifted a forehand long.